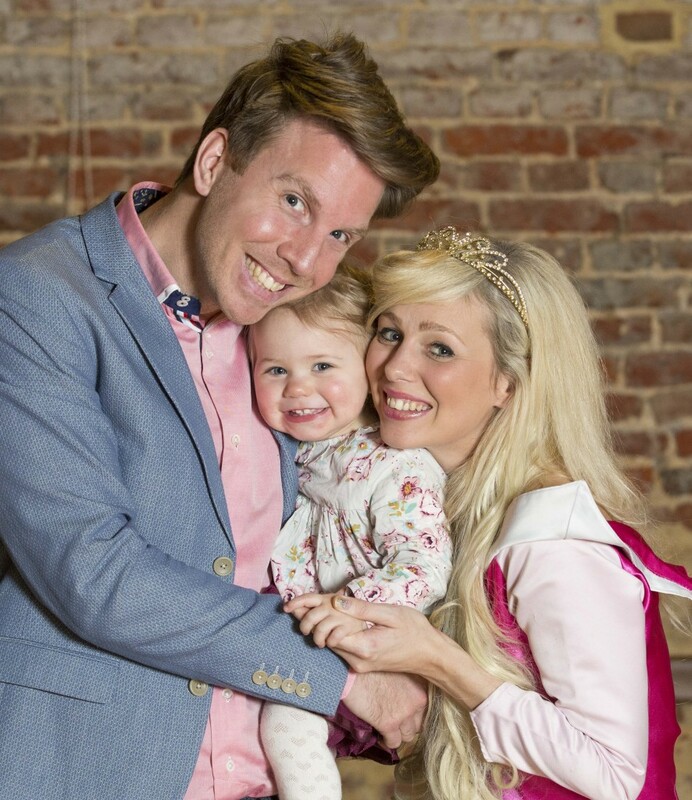 The original little princess has been working as an entertainer for over 8 years. A talented entertainer, tv presenter and dancer with the abilities of Ballet, Contemporary and Street Dance she has now combined these talents into My Little Princess. Kelly and James started My Little Princess in 2008. At first Kelly would fly all across the South of England entertaining parties. But we are now very pleased to have a whole team of experienced entertainers on board. After realising we had some amazing princesses who could do a great job running their own areas we decided to franchise My Little Princess. We currently have 8 franchises and we expect this to expand very quickly. So please have a good look through our website and if you feel you have the drive, ambition and creative flair to run a My Little Princess franchise. We would love to hear from you.